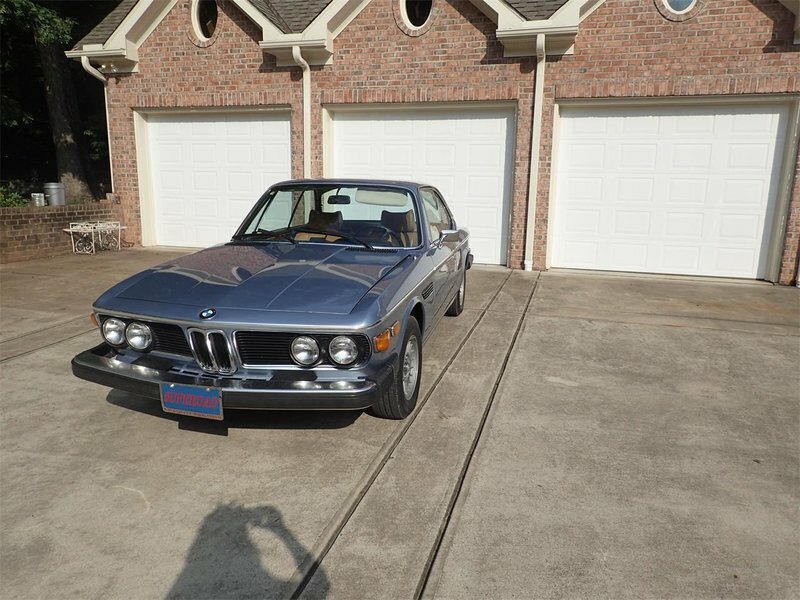 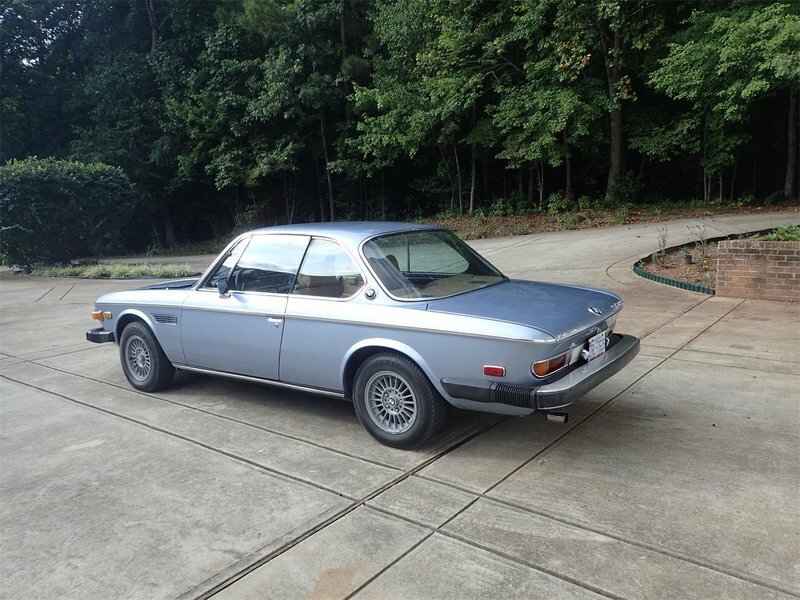 Light blue 1974 BMW 3.0CS, in excellent condition. 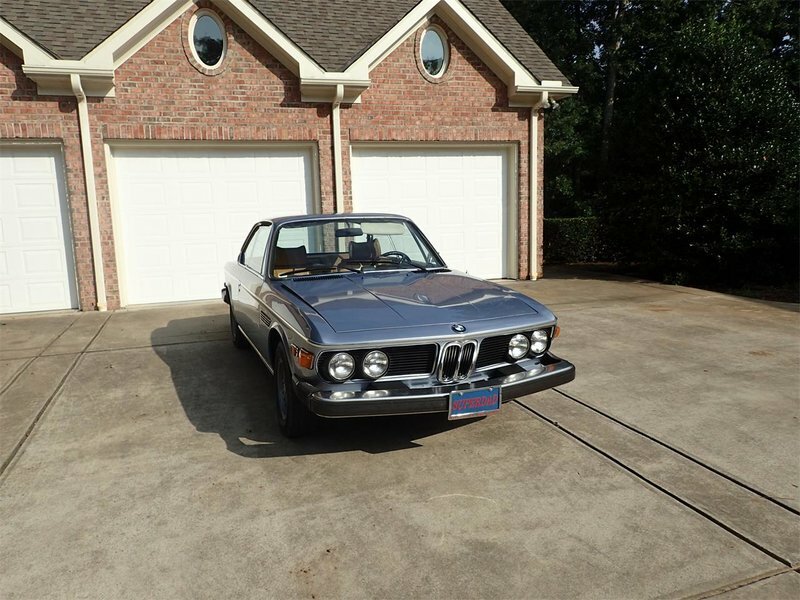 One family car. 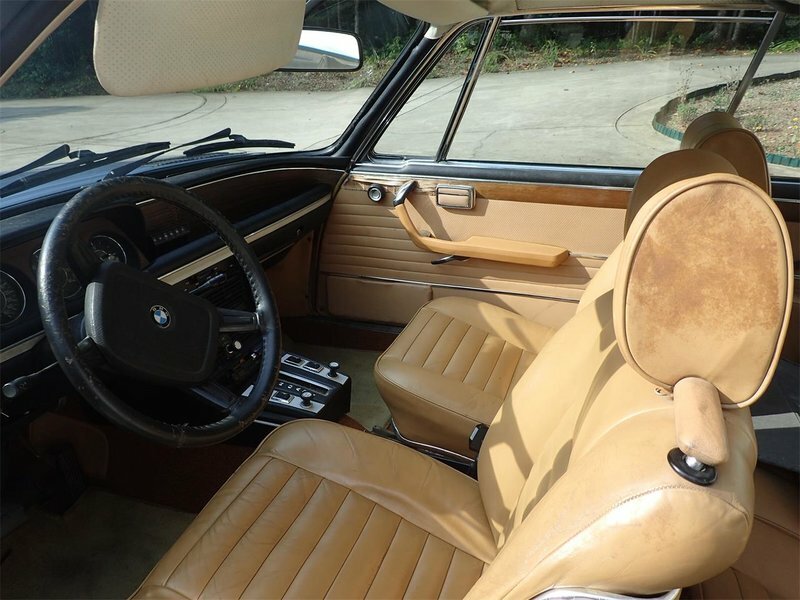 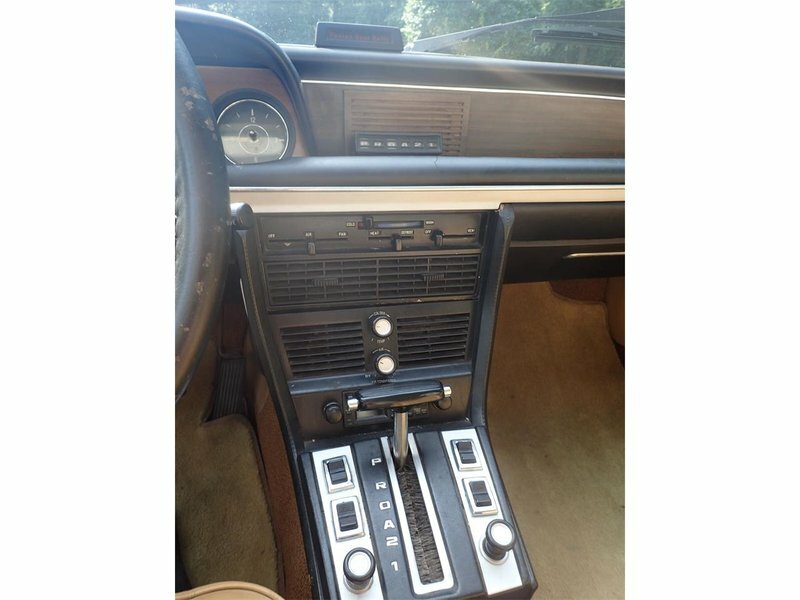 Teak interior trim, tan leather seats. 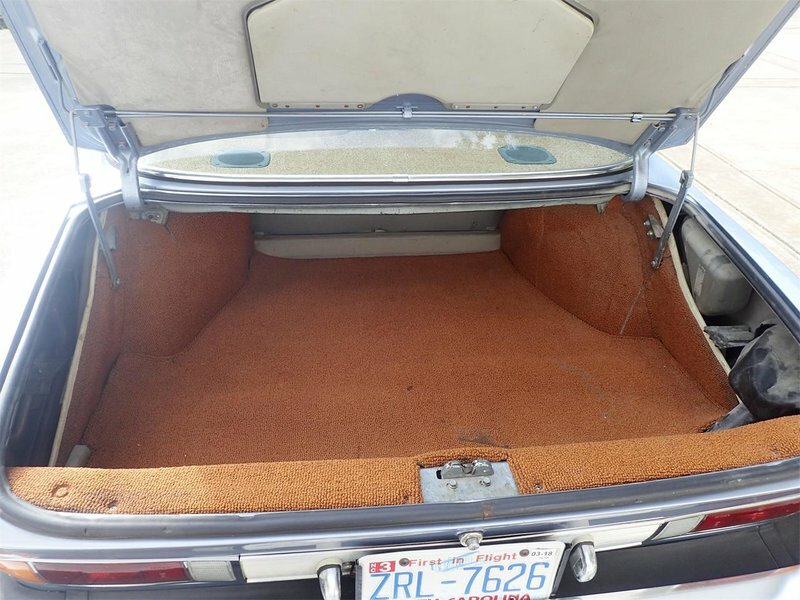 Carpet in trunk replaced in the nineties and May 2018 New V Belts, Battery and Starter motor were replaced. 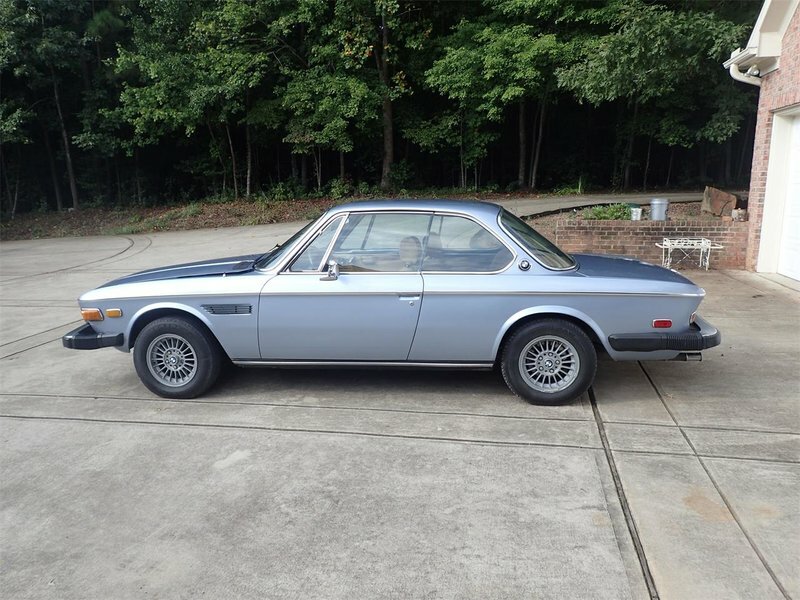 Car has always been garaged and never been in the rain.